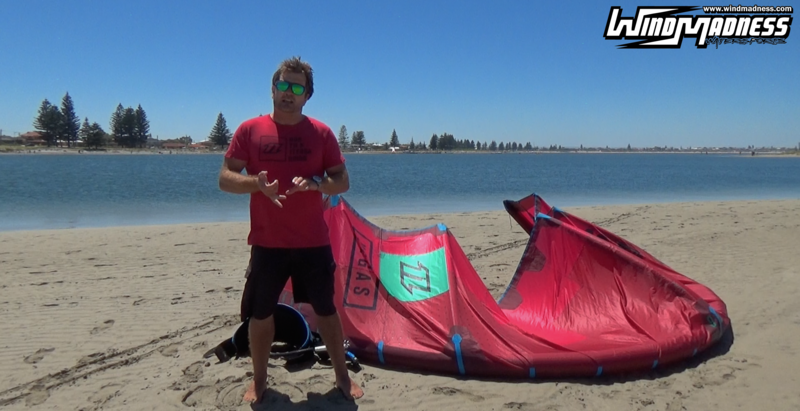 We are going to be producing a Windmadness Tuition Youtube Channel – Click to be directed. 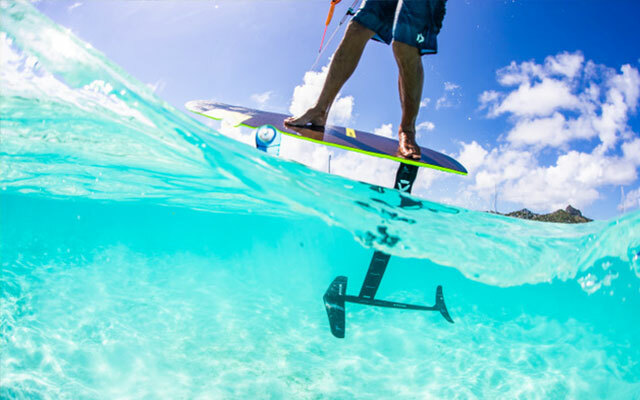 All the info you need for your Kite and Paddle Board experience, from basic tips, to advance tricks. As time goes by, we will be looking at creating a online coaching platform, using video’s, pictures and webinar’s/video calls to chat through your riding. Our lead instructor Ben, who will be leading you through things, has over 15 years experience Kiteboarding, and 10 Paddle Boarding, both a IKO (International Kiteboarding Organisation) Instructor – Level 2 senior, and a BSUPA Level 1 Paddle Board instructor, along with other qualifications such as SUP Fit level 1+2 and advance paddle boarding. Video’s will be dumped every 2 weeks, so be sure to keep checking back. Remember, if there’s a area you think we’ve missed, drop us a line, and we will get a video up for you guys! !